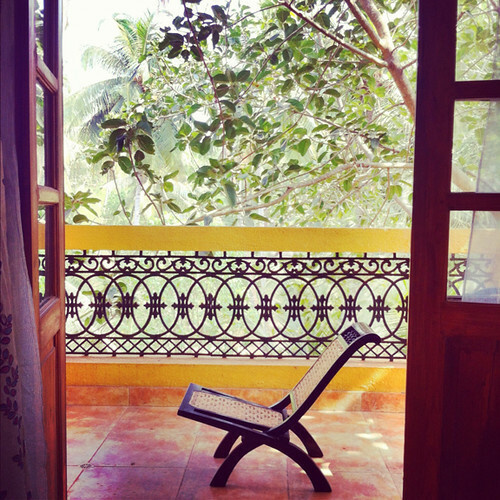 sunshine blog » Is Renting A Stranger’s Apartment a Good Idea for a Holiday? Recently I tried out renting someone else’s apartment via AirBnB – in New York, one of the company’s hot spots. The website is one of many portals available now where you can rent out other people’s apartments. No, really – they’re just “normal” people and some offer up the whole apartment, others give you a room. There’s lots of sites like this, and they’ve received a fair amount of good and bad press. Is renting out a stranger’s apartment for your holiday a good idea? The answer is simple: it depends. The problem I see with strange(r) apartments is that you never really know what you’re getting. Hotels have rating systems and a wee bit of standardisation amongst them. Yes, yes, no two Travelodges are identical, but you have a good idea what you’re getting in to. When you’re in someone’s apartment, it’s just a different situation. Can you use the kitchen? Is the building safe? Is there Wifi? Apartments are also lacking some standard feature hotels and resorts that you may or may not miss: clear signage, parking, or even those little toiletry bottles in the shower. Having said all that, there is one benefit: these private apartments are almost always cheaper. But is that your only consideration? If you’re wanting cheap, yes, these apartments can do the trick, but make sure you look at what amenities are on offer. For example, if you want a kitchen and you are going to be in one spot for several days, a hotel room with kitchenettes may in fact be similarly priced. But if you want breakfast waiting for you downstairs, as well as a lounge chair by the pool, you’re going to be looking through a lot of apartments before you find that one. As for me, I hated the whole in-a-strange-apartment situation. It takes forever to find someone who has decent reviews at the right price and right location, then you need to get hold of them to secure your reservation, and then hope you can find the place once you arrive. I’d gladly pay a premium to have a check-in desk and hot breakfast in the morning – and heck, yes, even those ridiculous amenities sitting by the sink on arrival.